French E.P featuring new tracks 'Counting' and 'I'd Like to Dial Your Number', the other songs had previously appeared on North Country Maid and the B-side of 'Tomorrow's Calling'. 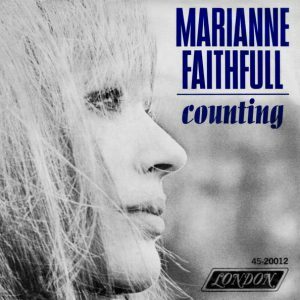 'Counting' would also be released as a 7" in the U.K. 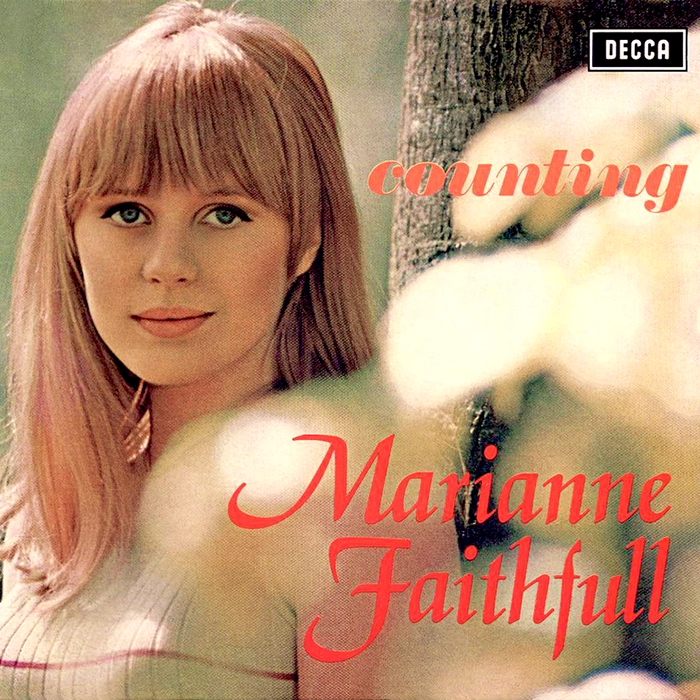 In America, the song was released in a different version on a 7" and on the L.P. Faithfull Forever.